When Harvard released a study that concluded most college-educated men would prefer to date an overweight girl over one who smoked, my eyes were opened wide. Being a chubby smoker, I had one of my first 'well-hell' moments. "Well, hell - that's why I'm still single!" It was time to quit. 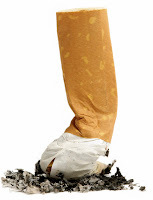 And so... painful as it was, I reluctantly embarked on my path to become an ex-smoker. Believe me when I say it was like losing a dear friend. I started on my journey watching an American Cancer Society video on "How to Quit Smoking". and that is why it is so hard to quit. 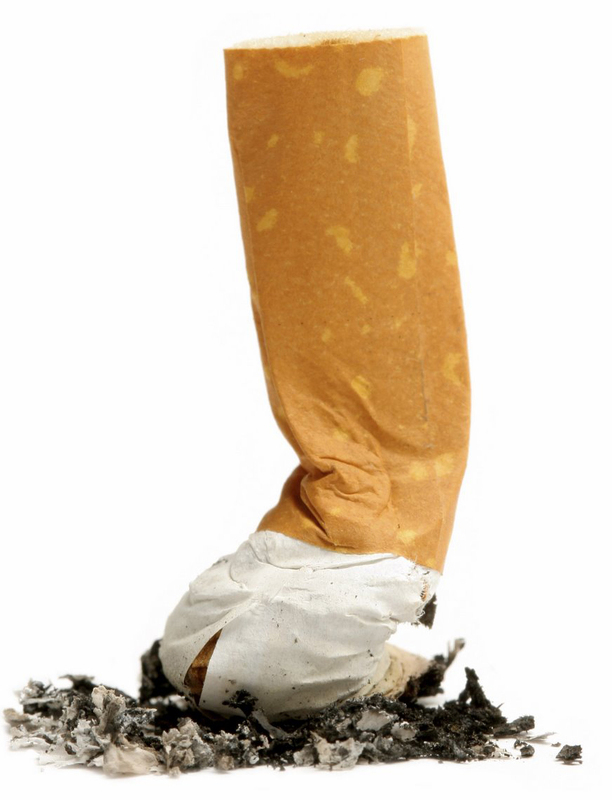 Physical Addiction - I learned my "Physical Addiction" to nicotine would be under control in about two weeks. Getting through that two week period without 'losing it' - so to speak - would prove to be a problem. On my many attempts to quit smoking, I found that by 'Day 5' of smoking cessation, I was somewhat "difficult" to be around. Once, the easy-going and fun 'Joanie' turned into her evil-twin and alter-ego 'Joanne' it wasn't pretty. On one such attempt I quit my job amidst a flurry fit of expletives. My nurse manager promptly dragged me into her office, sat me down and beginning with a ..."for the love of God..." she handed me a lit cigarette. So much for going "Cold Turkey". After a few deep inhalations, I kindly requested to have my job back. Habitual Addiction - Getting up in the morning and having a cup of coffee and a cigarette, lighting up as soon as I got behind the wheel of my car, meeting a friend for a cocktail and having a smoke... all were examples of the habits that I had to change if I was to be a successful "ex-smoker". My morning cup of coffee was changed to hot tea. I washed all my linens including my curtains and wiped down as much as possible in my apartment with Lysol, my car was detailed, I cut myself off from alcohol completely as I soon learned that my resolve to quit smoking would weaken after only one cocktail. Emotional Addiction - Stress, loss, happiness, joy, anger, excitement, sadness, friendship. All were tied to smoking for me in one way or another. The birth of a baby? Have a smoke! Somebody died? Busy shift at work? God, I need a cigarette. Exciting news? Put the kettle on and get a pack of smokes, I'm on my way...This 'quitting-smoking-thing'. It was going to be a lot tougher than I had thought. I wonder if the same things apply to losing weight and more specifically - eating. Maybe not so much for the physical part (other than a mild case of stomach pangs), but definitely for the emotional and habitual. I find that when I'm on vacation (and could splurge on "no-no foods", I don't feel the urge to eat any way but sensibly. But get me back home and dealing with the stress of daily life and it, "Katie, bar the door!" 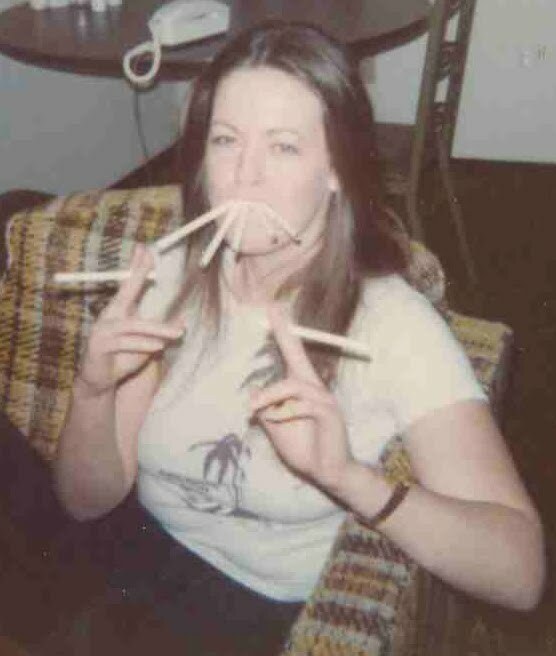 I am the only one in my family that has never smoked one cigarette. But man, have I got the eating down! Lol. Your BFF reminds me of myself. Chain smoking menthol cigarettes. I still do! Mentholmel...Those menthol babies were a beast!